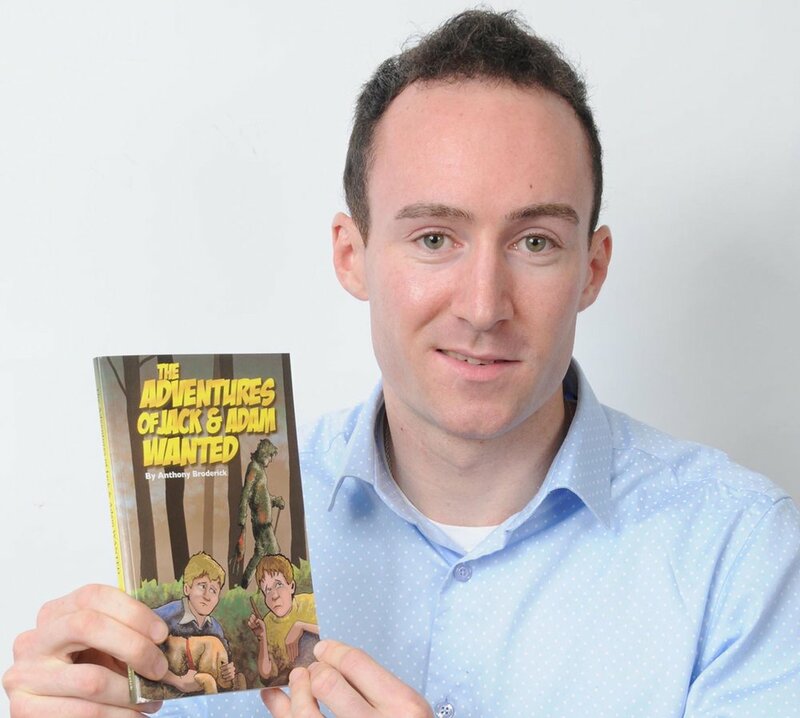 The launch of Mayo author Anthony Broderick’s much anticipated third book in ‘The Adventures of Jack and Adam’ children’s book series. Anthony is a 28-year-old primary school teacher (working at Errew NS) and his books are used in more than 100 schools around Ireland. The books are designed for children between the ages of 8–11 and each book in the series brings the reader on a range of fascinating adventures with thrills and suspense throughout. There will be some fantastic give-aways at the launch, including a bicycle and lots of ‘Jack and Adam’ goodies.